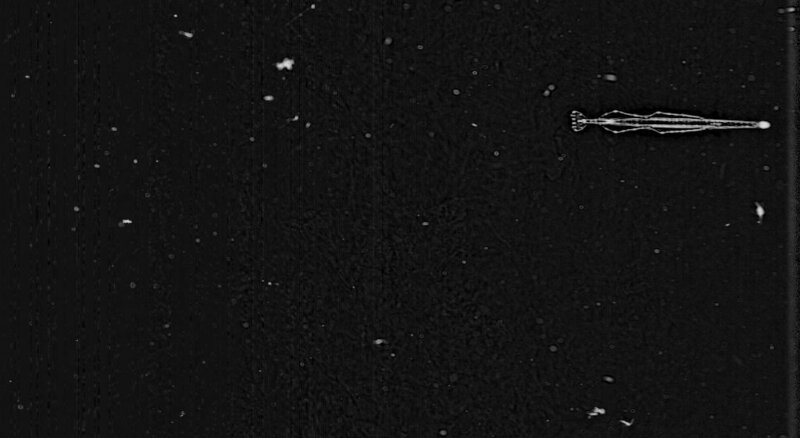 This entry was posted in ISIIS, Oceanography, Plankton, Science and tagged arrow worms, chaetognath, imaging, predation, predator, zooplankton by agreer35. Bookmark the permalink. Fascinating. 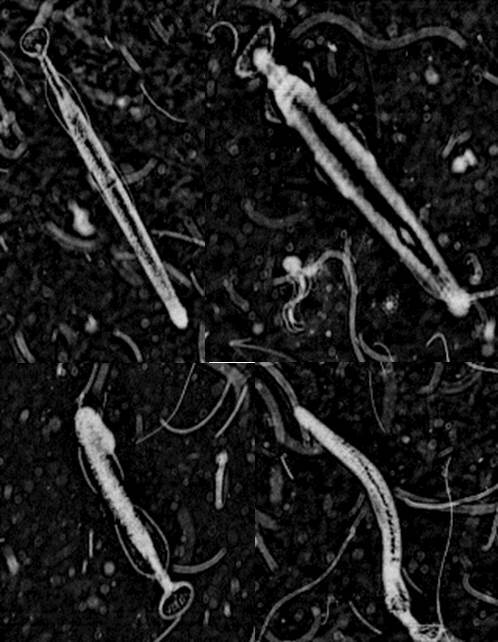 I don’t think I’ve ever been more interested in microscopic worms.=) Thanks for a great article! You’re welcome! 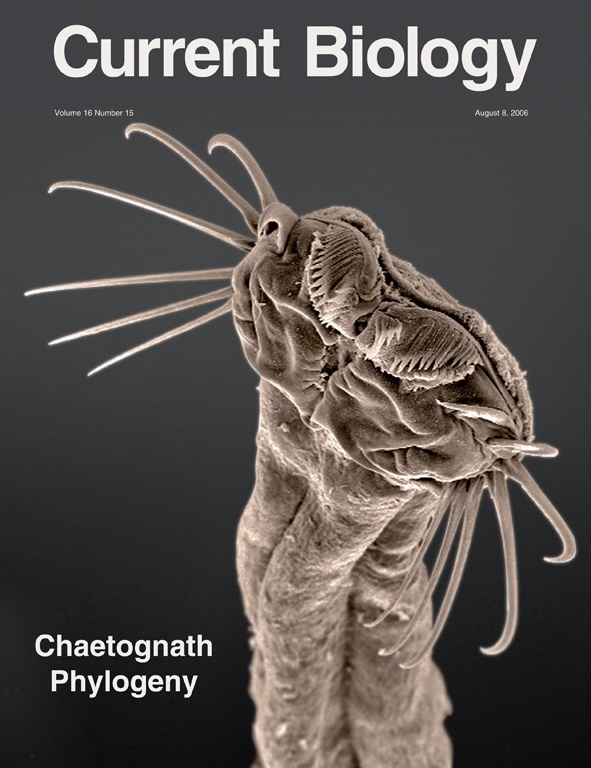 I am glad you agree that chaetognaths are awesome. Thanks for reading!